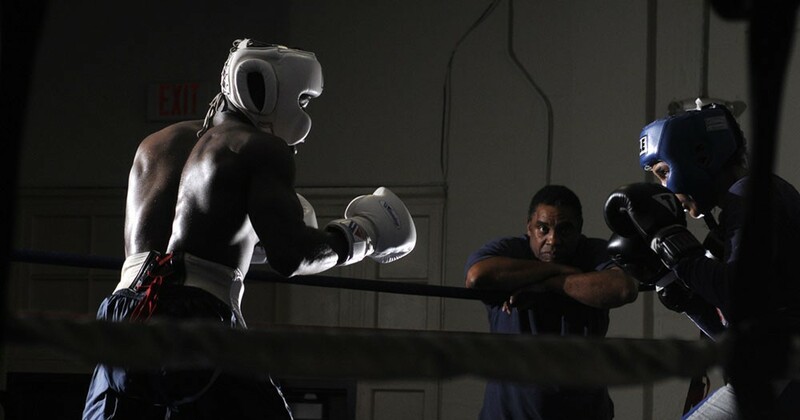 Coach Robert Crawford is a sought after trainer with decades of experience in combat sports. Discipline, courage, and respect for others are just some of the benefits that your child will gain when training with us. Coach Robert Crawford will show you the ropes of the sweet science. Come train with us! 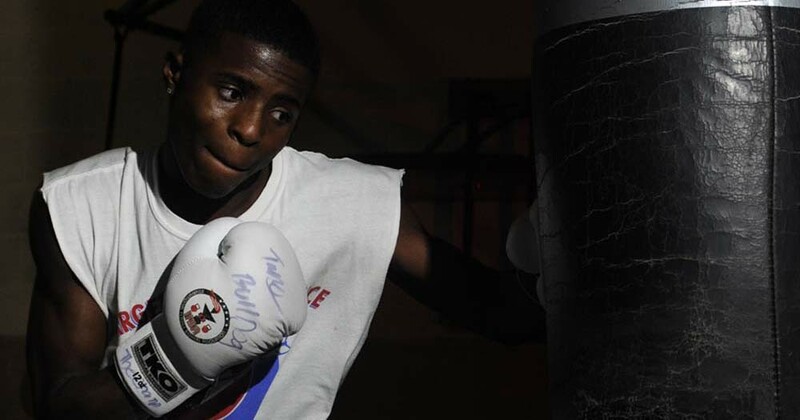 Crawford Training and Fitness, An Elite Laurel Maryland Boxing and Martial Arts Training Facility.. Train at the most diverse martial arts facility in Maryland. At Crawford Training and Fitness, you can find world-class instruction. Our training curriculum teaches you the foundation of elite martial arts training, ranging from Brazilian Jiu-Jitsu, Boxing, Kickboxing, and Non-Classical Gung Fu. Crawford Training and Fitness is owned by lifelong martial artist and Brazilian Jiu-Jitsu Black Belt, Robert Crawford. Crawford Training and Fitness is easily accessible from throughout Maryland, DC, and Virginia, minutes from I-95 and the Baltimore-Washington Parkway. 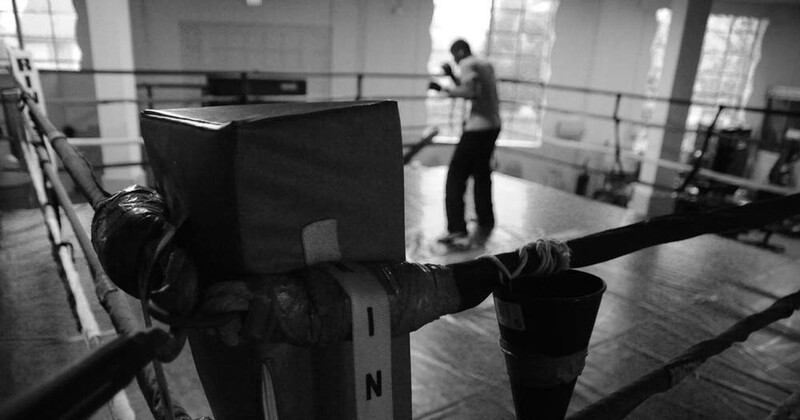 Find out more about our training facility offered by our Laurel, Maryland boxing and martial arts academy. Join Crawford Training and Fitness today to reach your potential! Click here to contact "Coach" Robert Crawford, or call (410) 419 - 4348 for more information.